The power of Florida in Cabo! 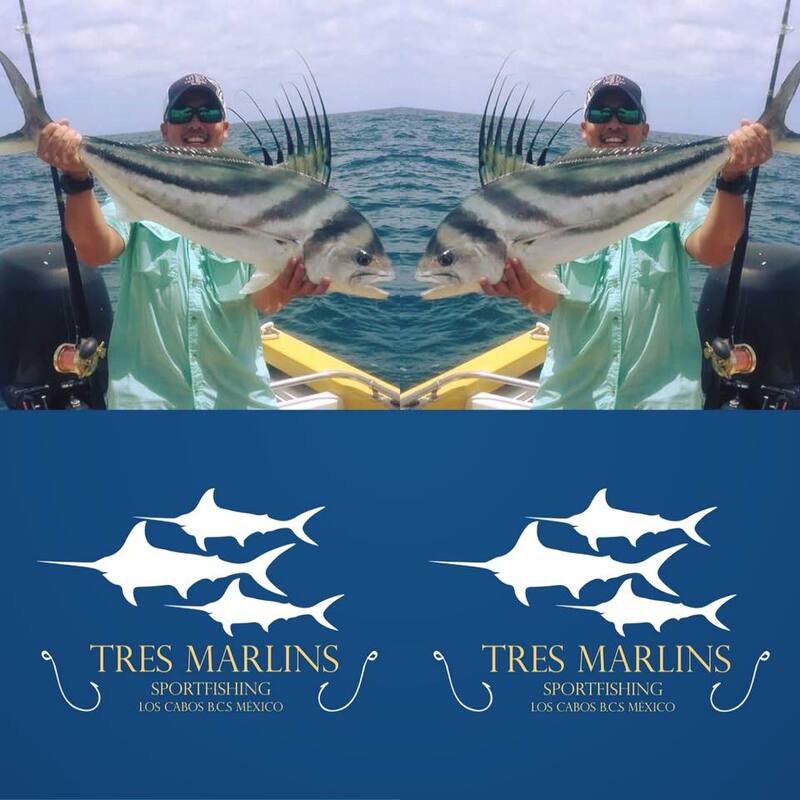 Great Fishing day at the Tres Marlins. Roster fish 50lb by Rick Brinkman and the second Roster fish 45 lb by Read Brinkman from Florida ! Thank you Guys. Black and Blue Marlin is 15 miles outside of Cabo San Lucas , Dorado to 20 miles. Near the shore we found Barrilete and Rooster Fish. 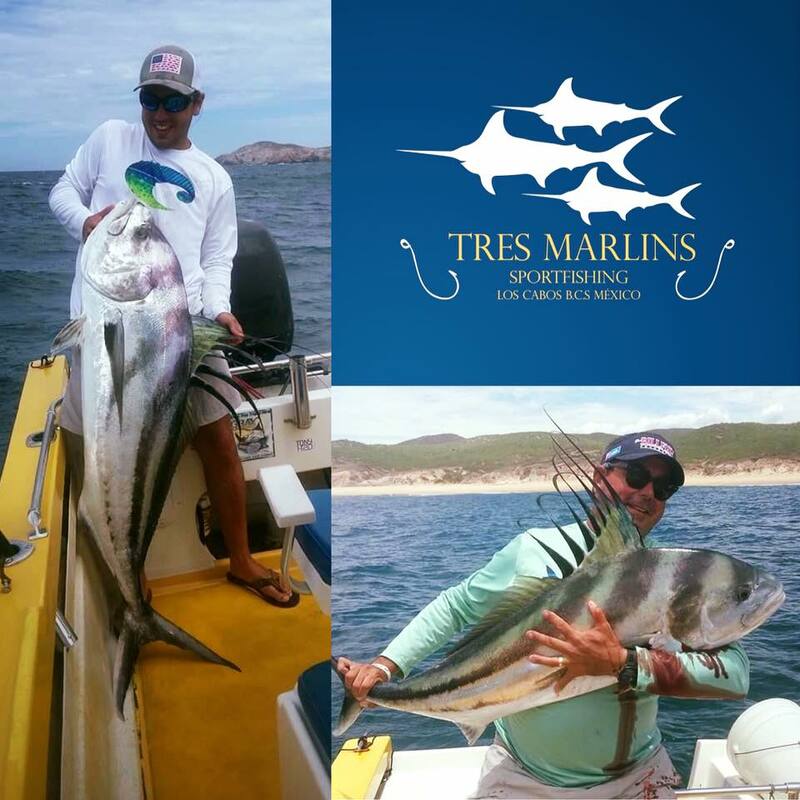 Cabo Fishing Reports is your sportfishing headquarters, where you can get the latest information on the world class angling in Cabo San Lucas, Mexico. Cabo is the “Marlin Capital Of The World,” offering sportfishing opportunities for the most sought after gamefish on the planet. If you’re planning a fishing trip to Cabo San Lucas, keep tabs on our regular updates to see what’s biting, and where the fishing is hottest. Cabo is known for excellent fishing 12 months out of the year, so it’s easy to find the perfect time to enjoy some fishing on your Mexican vacation. Cabo San Lucas is an angler’s paradise, where endless fishing opportunities abound in some of the most abundant waters anywhere in the world. Located at the southern tip of the Baja California Peninsula in Mexico, Cabo is known for great weather throughout the year, with endless beaches and resorts for people that enjoy the good life. Cabo is also known for its teeming wildlife. Birds fly over the Sea of Cortez and the Pacific Ocean, where the most sought-after gamefish thrive and feed. When you add all of this together, you understand why Cabo is such an amazing place to enjoy world-class fishing. At Cabo Fishing Reports, our goal is to keep you up-to-date on all of the action. 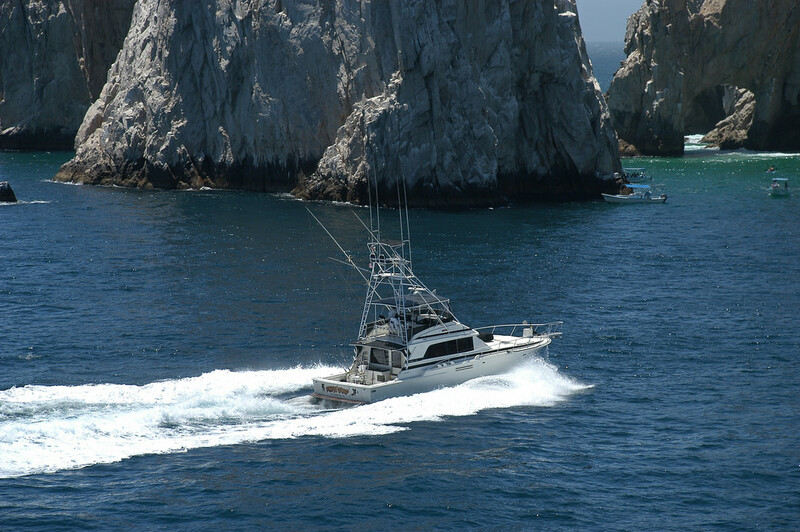 If you’re planning a visit to Cabo, we can also hook you up with some of the best fishing captains in the area. We offer unmatched fishing adventures on our modern vessels, equipped with everything you need to stay comfortable and catch the big ones. The following is an overview of just some of the species you can catch on your Cabo fishing charter. This information will get you excited about your upcoming fishing trip, and help you better understand what to expect during the time of year you’re visiting. Billfish – These are some of the most sought after species on our Cabo fishing charters. Cabo offers spectacular billfish fishing, and we regularly catch blue marlin, striped marlin, and sailfish. These are fish that separate the men from the boys because they leap, run hard, and will put on hurtin’ on anyone unprepared for the fishing battle of a lifetime. Tuna – We catch a wide variety of tuna, but yellowfin are some of the largest. 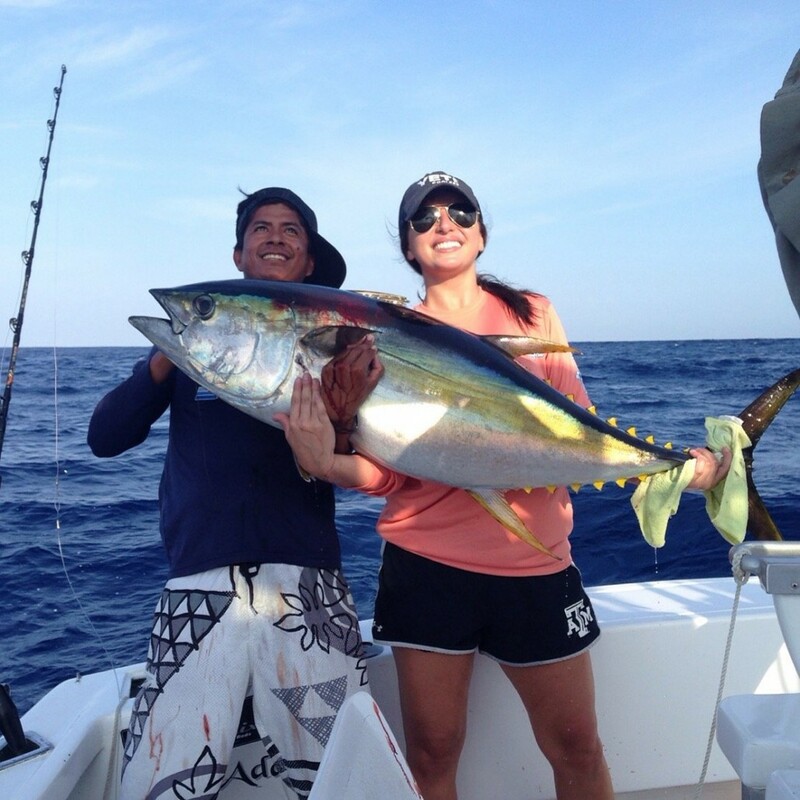 On our fishing charters, we often catch yellowfin that are true giants. These are hard-fighting monsters that test gear and angler alike, and also make incredible fare for the table. 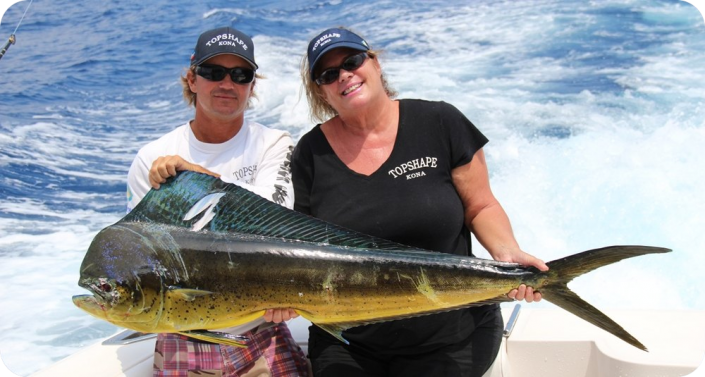 Dorado – Hard fighting dorado are always a welcome addition to any Cabo fishing charter, and can be caught on light line by anglers who enjoy a good fight. We catch plenty of big fish on our fishing charters, often with multiple hookups for everyone on board. 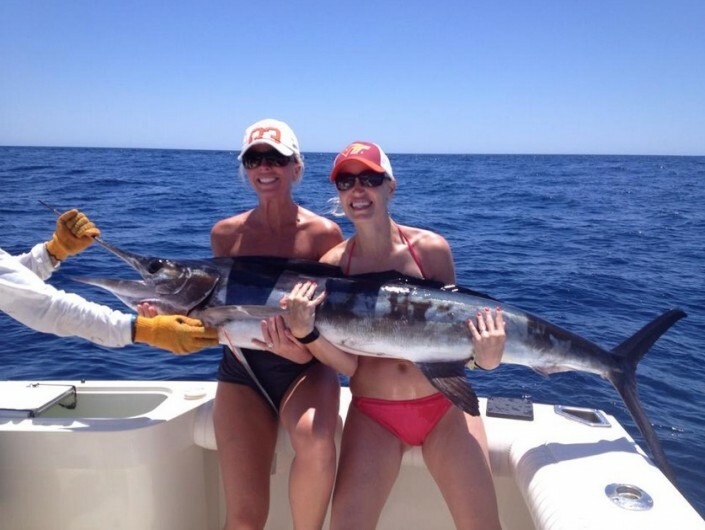 Wahoo – The silver torpedoes of the ocean, wahoo are one of the fastest fish in Cabo waters. We routinely catch trophy size wahoo on our Cabo fishing charters, so strap yourself in the fighting chair and get ready for the time of your life. 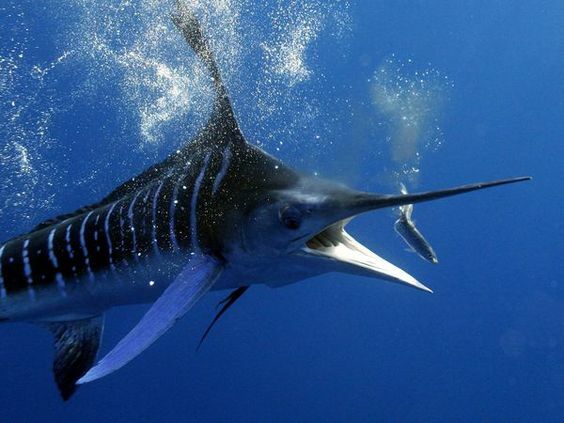 Roosterfish – People come to Cabo from all over the world to experience fishing for this unusual, hard-fighting fish. Cabo is one of the best places to cross this species off your list, if you have what it takes to land one. 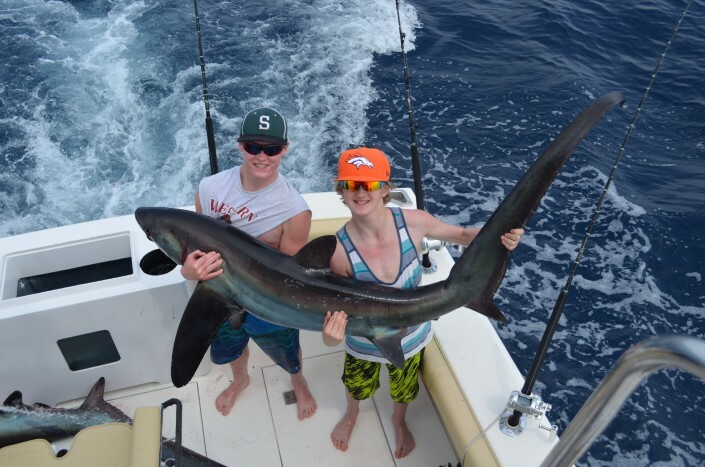 Sharks – All sorts of sharks are abundant in Cabo waters, including the hard-fighting mako and thresher sharks. If you’re not afraid of fishing for something that just may bite back, you can’t go wrong on a shark fishing charter. 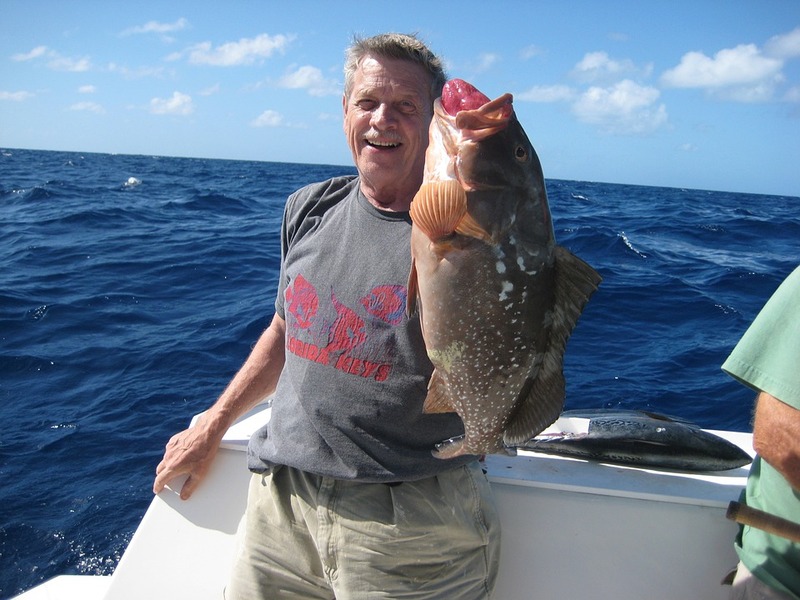 Snapper, Grouper, and Pargo – Bottom fishing is also surprisingly good in Cabo, which means you can enjoy a change of pace and target some of the best eating fish in our waters. 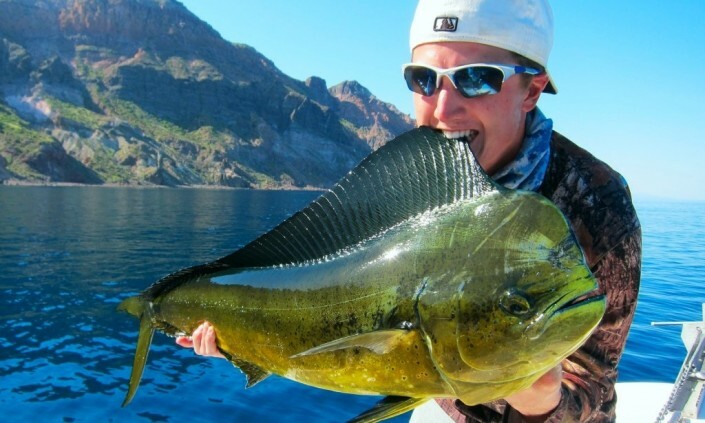 Some of these fish are massive, so you need to bring a strong back on a Cabo bottom fishing charter. Jacks – While jacks aren’t often targeted intentionally, they fight just as strong as some of their finned cousins. Mackerel – When you’ve caught everything else there is to catch in Cabo, why not try fishing for some sierra mackerel. Hard fighting and delicious, mackerel are a blast on light line, and a perfect species to target on fishing trips with small children. If you’re planning trip to Cabo, don’t pass up the fishing opportunity of a lifetime. Whether you’re looking for chance to catch that marlin you’ve always dreamed of, or just a little bottom fishing for some fresh fillets, we can arrange a fishing trip with one of our highly respected local captains. Fishing in Cabo is competitive, and everyone wants the chance the claim they are the highliner. This means that most fishing captains in Cabo are eager to catch fish and set their flags flying to boast of their personal prowess. You can also check back with Cabo Fishing Reports for regular updates to see what’s biting and when. Look back through our older reports to see what times of year were best for catching the fish you most desire. Then plan your trip to Cabo around those dates, so that you maximize your chances of catching the big one you’ve always dreamed of. If you’re ready to test your skills as an angler, let the experts at Cabo fishing reports hook you up with the fishing adventure of a lifetime.